No one likes the process of moving; be it moving your home or your web site to a new location. They may like the end result, the new larger and safer and more efficient home but not the process of moving from one location to the next. John Mueller from Google said so on Twitter, that moving is a pain. He said "changing URLs (not just protocols) is always a pain." This is in response to if you should move the protocol first, i.e. HTTPS and then do the URL changes for a site where URLs are changing or do them all at once. This is a question John Mueller answered some time ago, calling structure changes different from protocol changes because with protocol changes, all you are changing is the http to https. 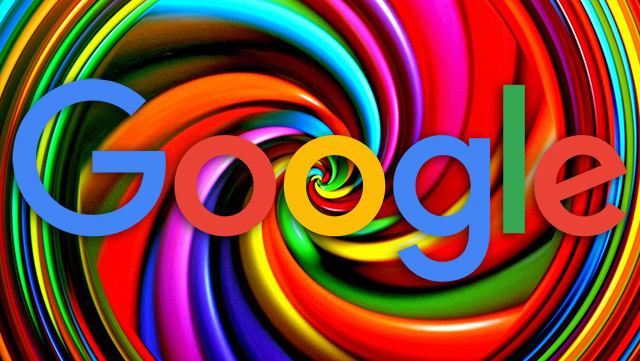 Changing URLs is on a URL by URL basis and takes Google longer. But here, in this post on Twitter, John is telling the webmaster "I'd bite the bullet & move forward." Meaning, do it all at once and get it over with. @carlosredondo @Errioxa @methode End result is the same. Changing URLs (not just prot.) is always a pain; I'd bite the bullet & move fwd.